Kapil To Introduce New Character in The Kapil Sharma Show ! 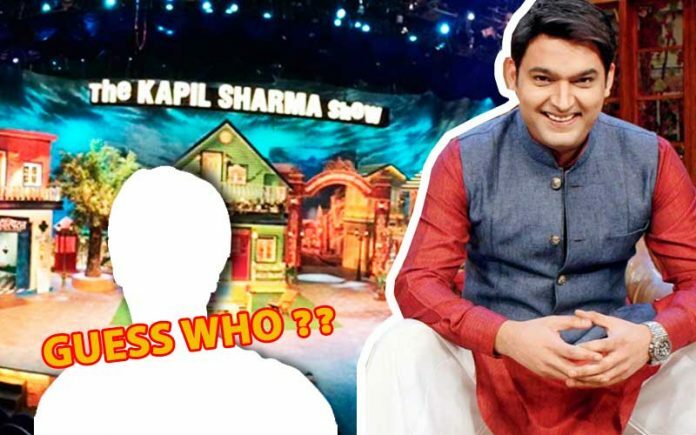 A new face is going to take entry in The Kapil Sharma Show ! Kapil sharma is ready to surprise people by introducing a new character to his show “The Kapil Sharma Show”. 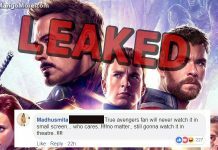 After the biggest fight between Kapil Sharma and Sunil Grover, both of them are now moved on and this new entry will make audience overcome from the Kapil-Sunil spat. After Sunil Left the show the last two show was not that entertaining which it used to be but makers hope this new character will win audience heart and the show will be back on track.